In this message, Pastor Keith reminds us that the world should see Christ evident in our daily living. Our lives should be a testimony, a “5th Gospel”, that the unsaved world can read in addition to the four Gospels of Matthew, Mark, Luke, and John. 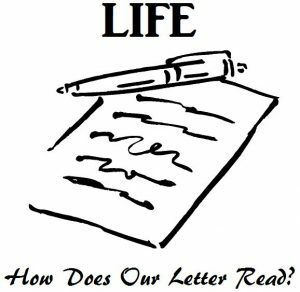 The world is reading the letter of our life - how does out letter read? 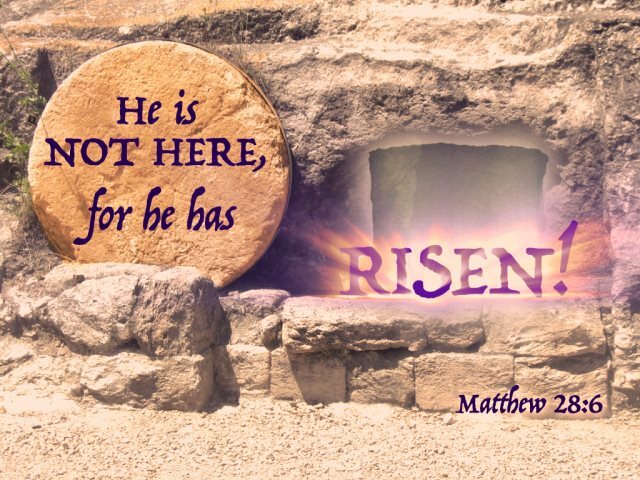 DEATH COULD NOT HOLD THE KING! 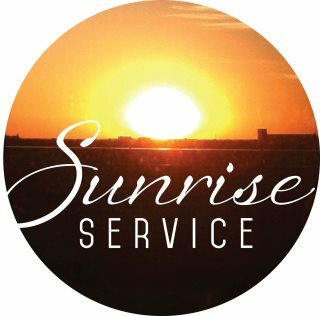 Come join us promptly at 6:30am for Sunrise Service on Easter Sunday, April 16th. Together we will celebrate the miraculous, supernatural resurrection of our Savior around an outdoor fire pit. Following please bring a breakfast dish to share in Kyle & Des’ home (405 Hickey Road, Sandpoint). Please note there will be no Sunday School next week. We do hope you will join us at 10am before the main service for a time of fellowship and refreshments. 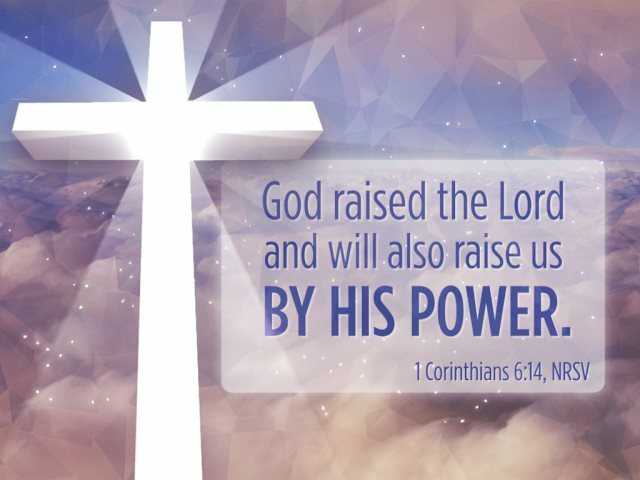 This will be followed by our main service at the usual time, 10:45AM, with special music presentations and an Easter message from Pastor Keith. Prayer Meeting - PLAN NOW for next month: Saturday, May 13 – Join us for a time of prayer at the Robison home. We start with dinner at 5:30PM, followed by prayer time at about 6PM. All are welcome! Awana News - The year is wrapping up soon, and there are some exciting events to celebrate the great year we’ve had! To see the printable PDF, click the fliers below.